Amid economic uncertainty, Canada’s consumers showed restraint during the holiday season. A new poll from RBC reveals that fewer people overspent and increased their debt burden with an average overspend of $384, 28% lower than a year earlier and the lowest in 8 years. 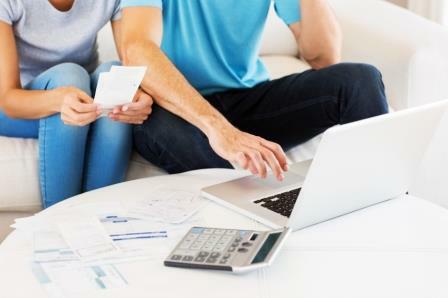 Young adults (18-34) cut their overspending to an average of $363 and women cut theirs to $379; both were reduced by almost $200 compared to the previous year. “We're all tempted to toss aside the budget during the holiday season, but what a good news story to see that Canadians showed restraint this year and far fewer are entering 2019 with holiday debt weighing them down," said Vinita Savani, Vice-President, GICs & Savings, RBC. "Canadians are starting 2019 off on the right foot – their next step will be managing their spending throughout the year and seeing if they can build up their savings too." The poll shows that savings remain challenging for many Canadians – including those struggling with the ever-increasing amount needed for a down payment in many markets. Asked about saving more this year, 23% responded that they weren't saving regularly now and weren't expecting to be able to save anything 'extra'. RBC has added NOMI Find & Save to its mobile app. It proactively analyzes spending and saving and finds extra money customers won’t miss and automatically sets it aside in a savings account.